Updated Monday February 4, 2019 by Sam Clift. We have decided to continue registration through the month of February.. Teams will be forming and starting to practice. 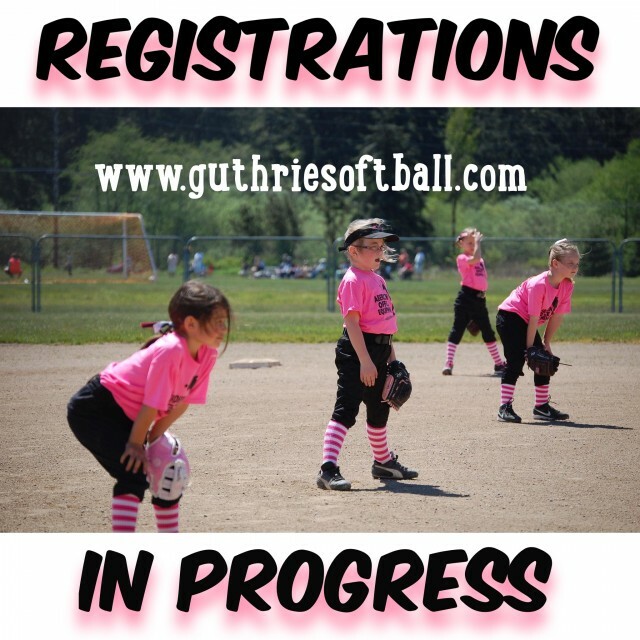 Each registration for the month of February will be subject to team availability.. In other words our biggiest challenge will be finding coaches. If your signing your player up late, we ask that you’ll consider coaching. Our coaches are all volunteers and vital to our program. It takes a committed coach to have a successful team..We offer a committed program to assist our successful coaches..We look forward to seeing you this upcoming season..